The beginning and end of a year always results in an increase in beauty inventory with holiday packs, post-Christmas sales and especially, shopping overseas. I’ve ended up with enough to keep me going for another year (*cough* spending ban). 2018 has taught me what I realistically use in a year and to avoid products that are similar to ones I’ve discarded. 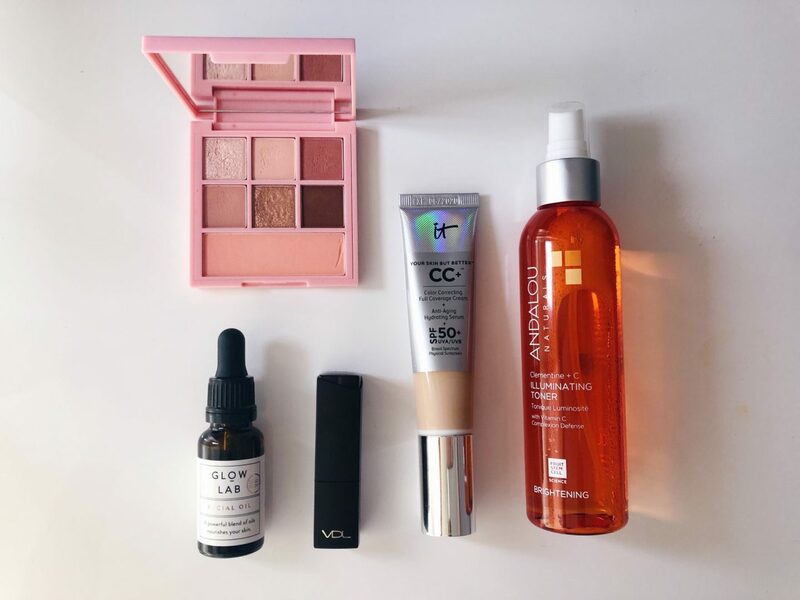 Throughout December and January, I’ve gravitated to these five products on a daily basis. 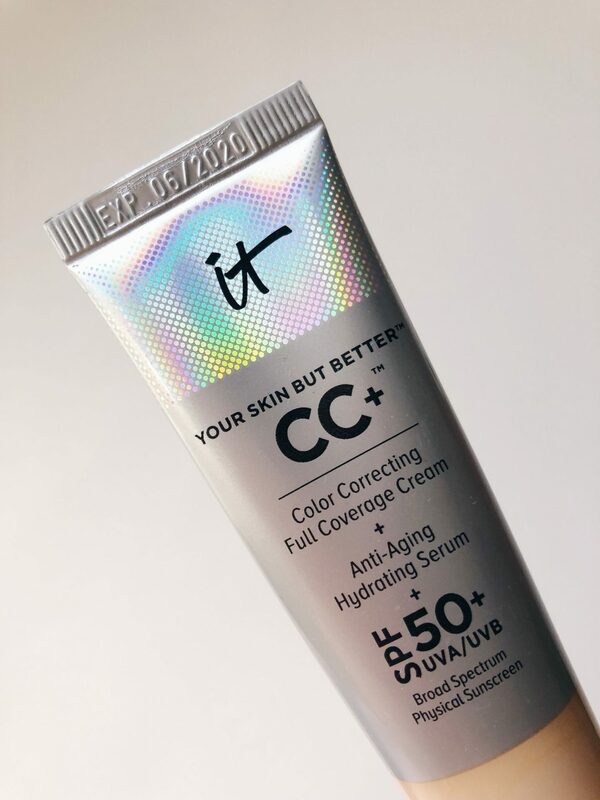 The It Cosmetics Your Skin But Better CC Cream SPF 50+ has been on my wishlist for over a year but every time I go into a Queensland Sephora, it’s sold out. I bought the CC cream in Fair in San Francisco (there was pleeeenty of stock) and I’ve been using it everyday since. 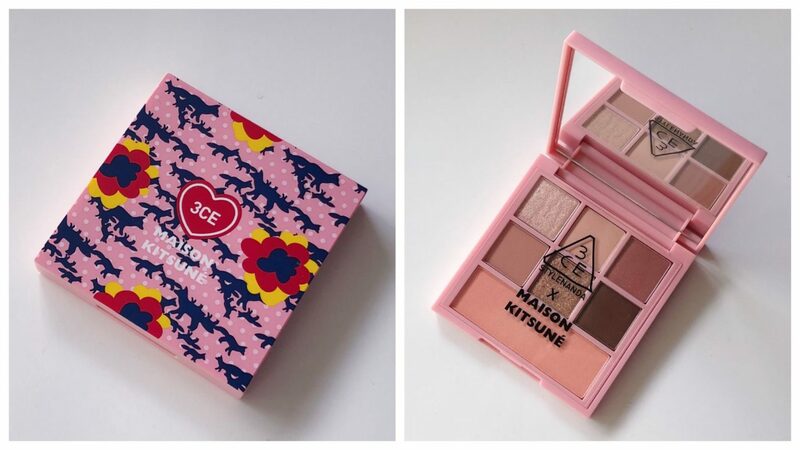 It’s surprisingly lightweight and even more surprisingly, full coverage. The scent reminds me of the Chi Chi CC Cream which is a great affordable alternative with lighter coverage. 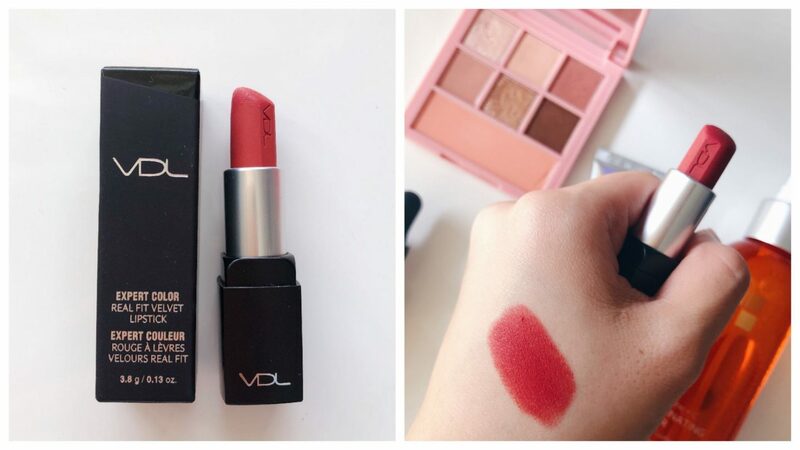 This past month I’ve neglected all my other lip products for this VDL lipstick in 103 Make Me Rosy I bought it in a VDL store in Myeongdong and was surprised by how moisturising it was in cold climates. 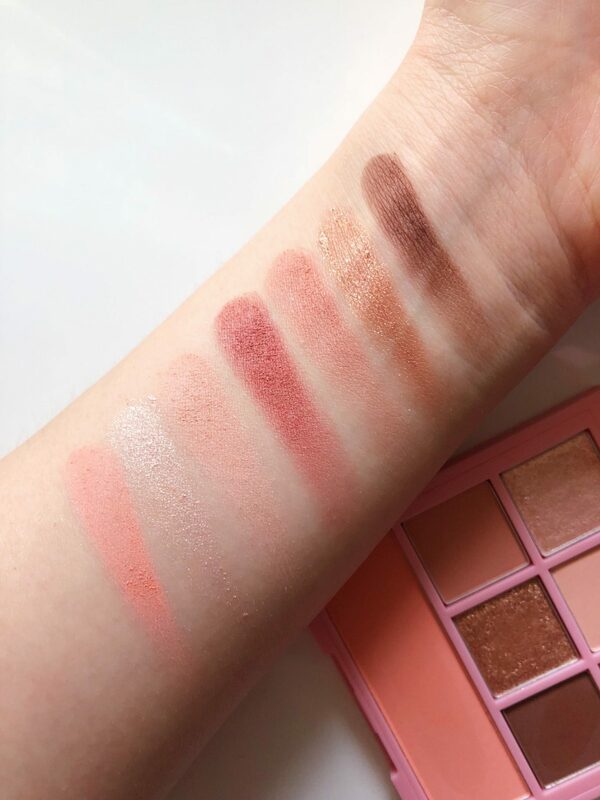 It glides on super smoothly and has an almost silky texture when you apply it. I top it with some Lucas Paw Paw Ointment to sheer it out for most casual days. 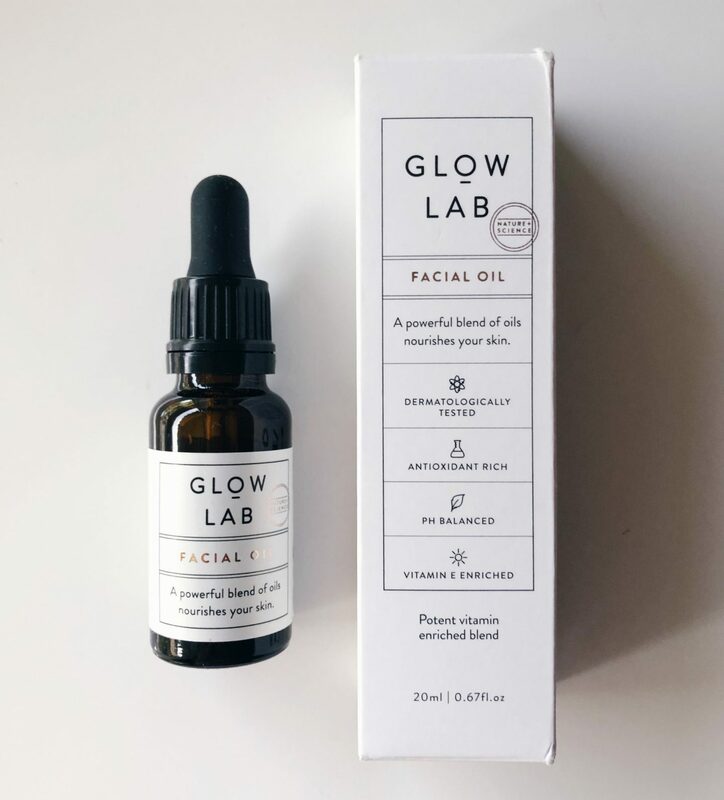 I picked up the The Glow Lab Facial Oil in New Zealand late last year and only started using it in January. 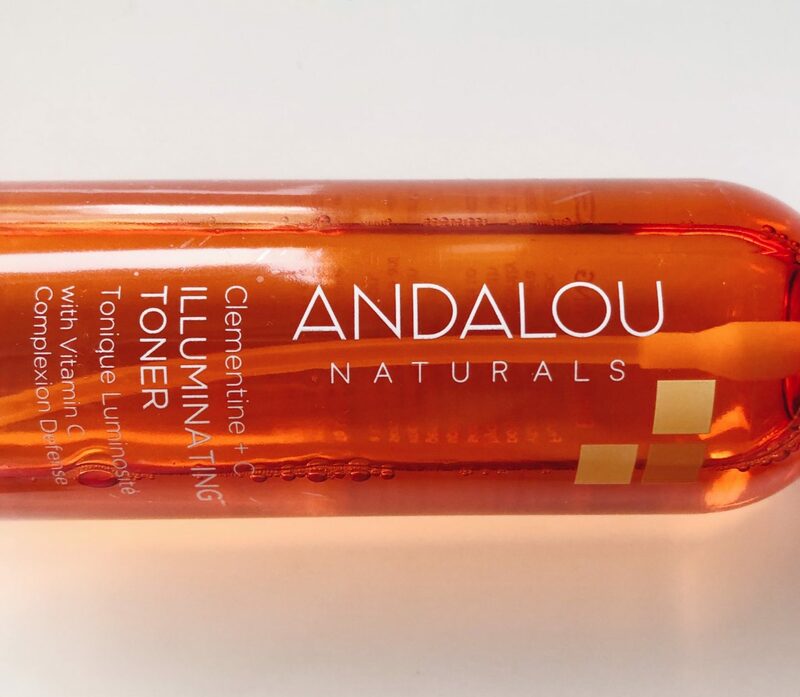 I’ve enjoyed using it as a night time moisturiser and my skin always feels great the morning after. It’s a blend of jojoba, marula and avocado oil but for some reason it reminds me of gingerbread :p.
I use this more as mist rather than a toner but I’ve been using these on hot days (I should stick it in the fridge actually…) and I really love the fresh citrus scent.